Do we make exceptions for fashion we wouldn’t for food? Like our food supply, mass production has meant the modern fashion industry is full of waste, poor practices, exploitation as well as the use of environmentally damaging ingredients. I personally refuse to buy a certain brand of chocolate, preferring to support a New Zealand made brand. I like the ingredients used or that certain ingredients aren’t used. I’d be horrified if I found a half opened packet in the back of the cupboard that had been forgotten about and needed to be thrown away. Yet I admit these same principles don’t apply to my wardrobe! There are more than a couple of items in there that I have bought cheaply, were made overseas, how and by whom I have no idea! Then there is the issue of what they are made of and the environmental impact their production had let alone the ongoing results every time I wash them. 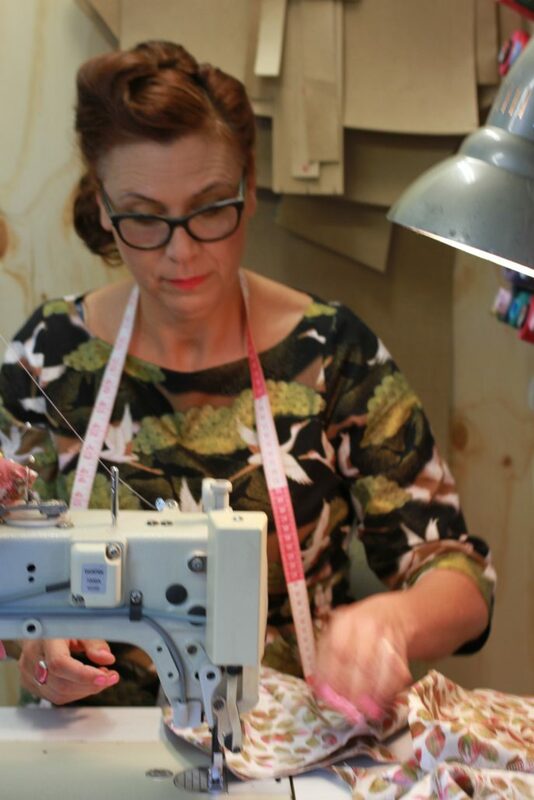 At Feisty Needle the focus, Deb says is “on getting the right fit for your body shape, rather than the latest trend”. The aim is to ensure you have a garment that lasts, suits and, very importantly, fits you. “We style women, not just sell them clothing,” Deb says with a smile. This ability to make clothing fit you perfectly extends to your current wardrobe. A cleverly placed gusset, according to Deb, can increase the size of your favourite piece collecting moth-balls at the back of your wardrobe up to six times its original size, thus extending its useful life. Other pieces can be repurposed and made into skirts or tops. Sitting in your wardrobe is a world of opportunities. 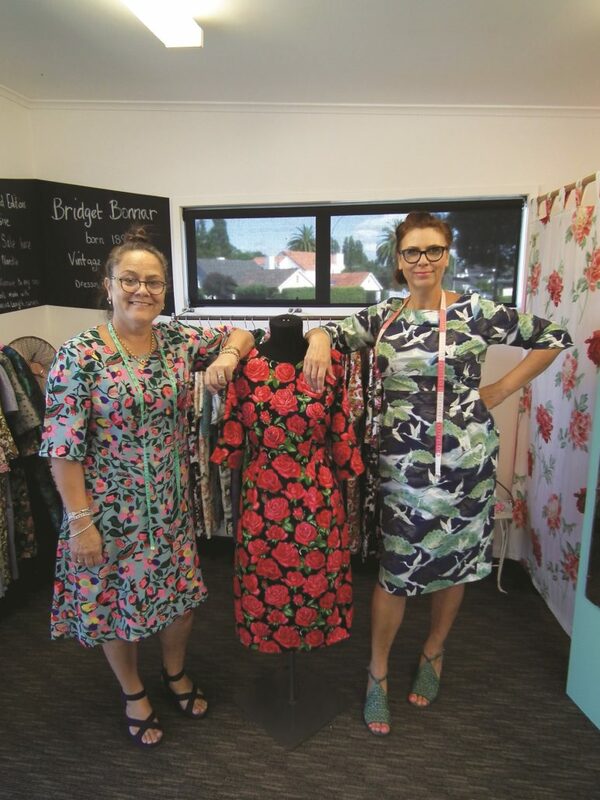 Along with their tailoring and alteration services is Deb’s own label, Bridget Bonnar. “The limited-edition pieces,” Deb says, “are carefully considered in terms of timelessness and elegance to create a clothing collection that will endure season after season.” Hand-made here in Hamilton, the range is designed to either flatter the fuller figure or provide petite woman with length and curves. With so many garment factories in New Zealand ceasing to exist choosing to support local producers is so important. It also means you know where and how your clothing was made. Only in the height of summer is Feisty Needle a sweat shop laughs Deb. Cotton, “for its longevity and because it’s natural”, is Deb’s fabric of choice, but even this choice is becoming harder and harder. With fewer factories and dressmakers in New Zealand, the fabric supply companies have also disappeared and much of it now has to be sourced from China. Support locally made clothing and look and feel better for it!